Dr. Memmott is an assistant professor in the chemical engineering department at Brigham Young University. He received a B.S. in chemical engineering from BYU in 2005, and a M.S. and PhD in Nuclear Science and Engineering from the Massachusetts Institute of Technology in 2007 and 2009, respectively. His research focuses on advanced nuclear reactor design, nuclear safety, and system modeling. Dr. Memmott currently teaches courses in fluid mechanics and introductory nuclear engineering. Dr. Memmott's graduate work focused on the development of innovative fuel configurations for sodium fast reactors. These fuel configurations (internally and externally cooled annular fuel rods and "bottle-shaped" fuel rods) emphasized enhanced safety, reduced costs, and improved thermal margin for both metal and oxide fast reactor fuel rods. Following his graduationg from MIT, Dr. Memmott worked as a senior engineer in the advanced reactor group at Westinghouse Electric Company. Housed within the research and technology group, he worked with others to design fast reactor concepts, fuel cycle innovations, and AP1000 plant innovations. He served for 2 years as a lead designer for the Westinghouse SMR concept. 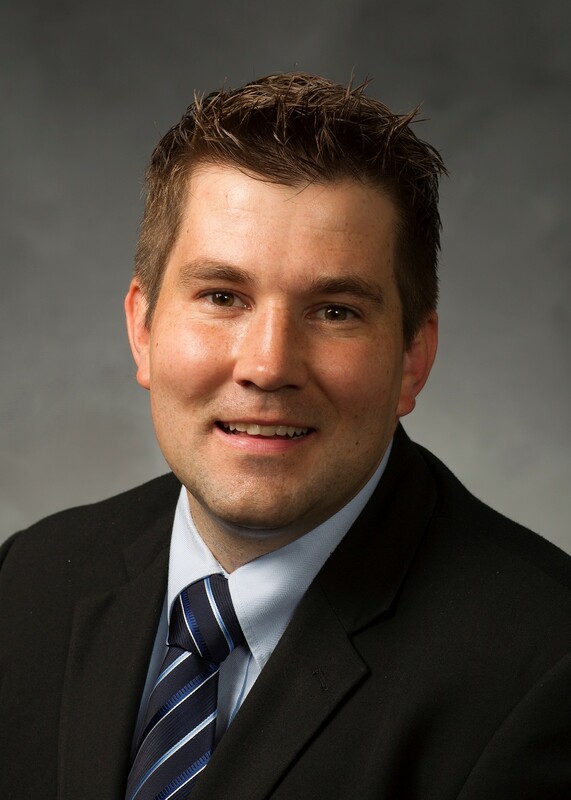 Dr. Memmott's research at BYU focuses on enhancing the passive safety of both current and advanced nuclear reactor technology while improving the economics, fuel utilization, and grid adaptability of current plants. Several new system or component concepts are being developed, and each innovation is then evaluated in safety space to ensure that no inadvertent detrimental influences on overall nuclear safety will be introduced into the reactor system by the implementation of the new technology.